Back-to-school can be an exciting and nerve-wracking time for college-bound students and their parents! 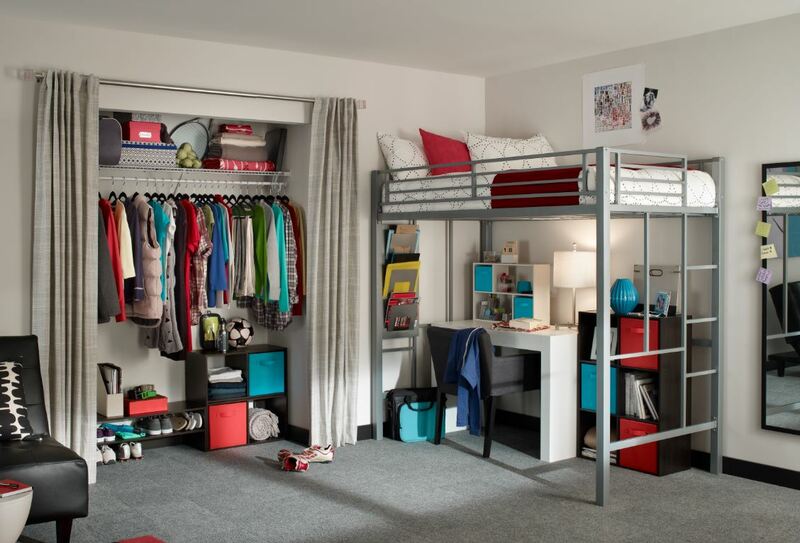 To make the transition into college-life easier, we’ve put together a checklist of everything a college student needs in their new dorm room. Most dorms are already furnished with a bed, dresser, and desk, but that doesn’t mean you can’t find creative ways to store all your student’s belongings. ClosetMaid Tip: Don’t forget to coordinate with your student’s roommate to make sure you aren’t duplicating efforts! 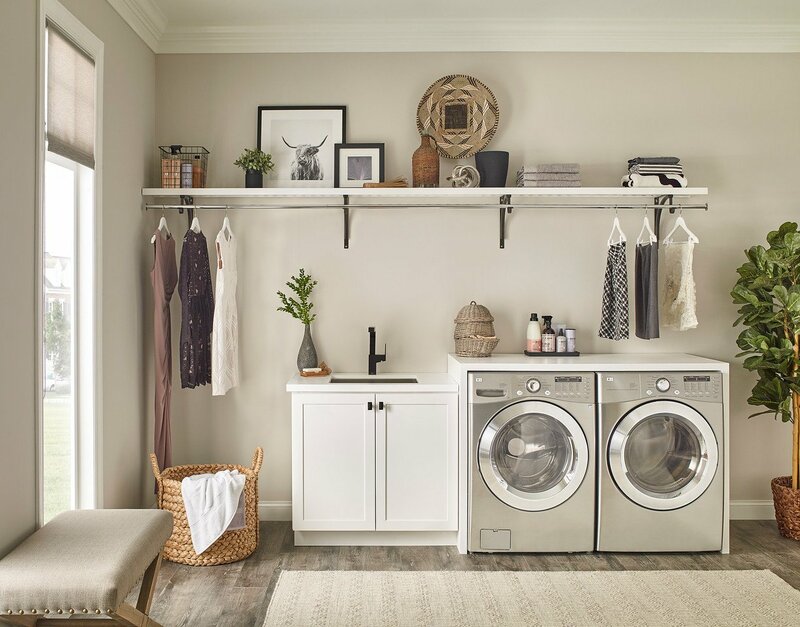 Space is a limited commodity in a dorm room, so you only need the absolute essentials when it comes to spare linens. Remember, laundry and bath items need to be portable for dorm living. 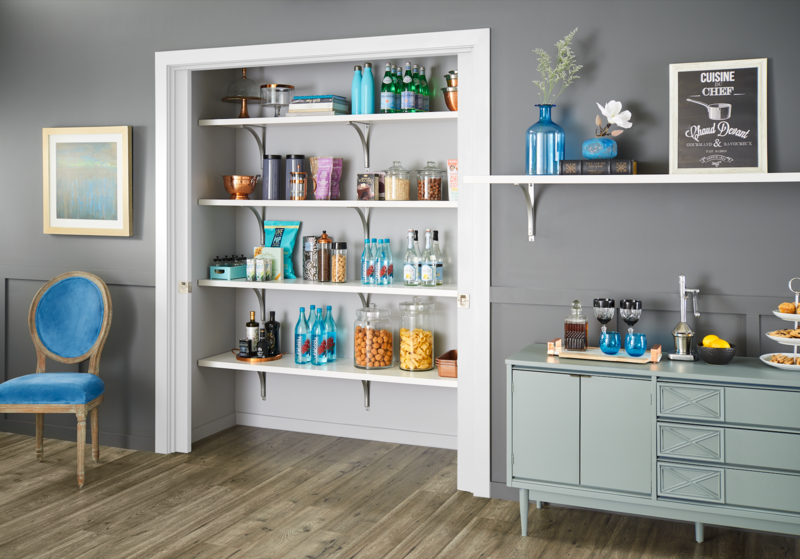 Even though dorm life can be challenging when it comes to storage, there are lots of ways to make this small space work for your student. 0 Comments on "Back-to-School College Dorm Checklist"